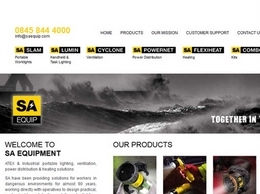 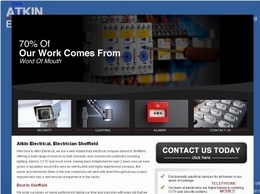 Professional company providing industrial and portable lighting, ventilation, power and heating solutions for operatives working in hazardous environments. 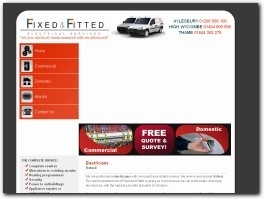 Professional electricians serving Ludlow and the surrounding areas. 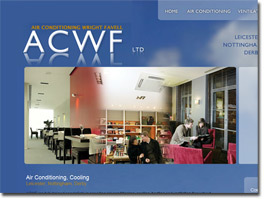 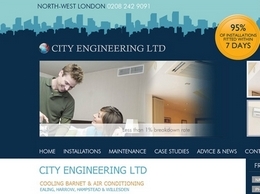 Services include shower installations, security systems, fault finding, ''green'' energy and more. 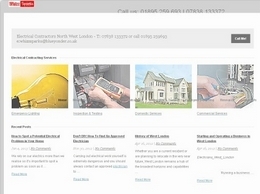 Andy''s Aerials are a leading company providing a range of quality aerial installation services throughout Harrow, Watford and surrounding areas. 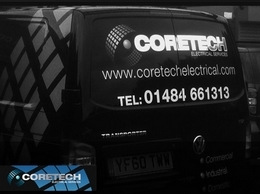 Coretech are Electrical Contractors - providing and installing Solar Panels with high quality customer service. 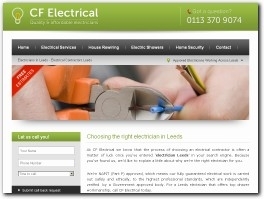 They also offer electrical testing in the areas of Leeds, Sheffield & Huddersfield. 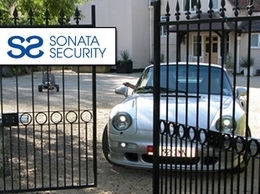 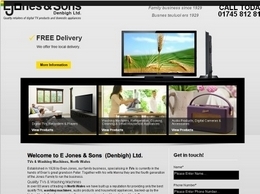 E Jones & Sons provide their services throughout North Wales and the surrounding areas. 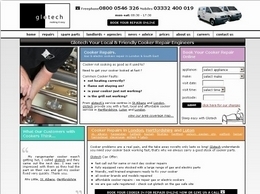 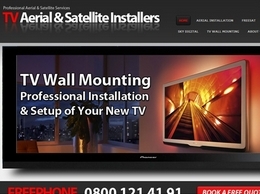 They offer a wide range of services including TVs and washing machines. 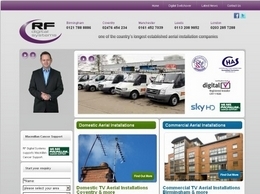 Experienced fitters of aerials and satellite TV in the Birmingham and Coventry areas. 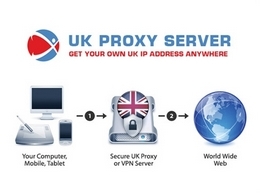 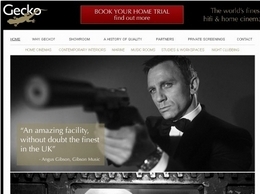 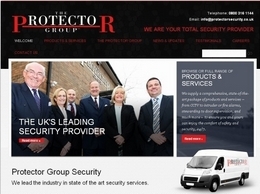 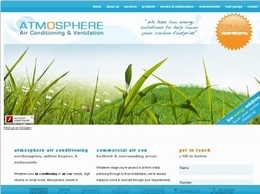 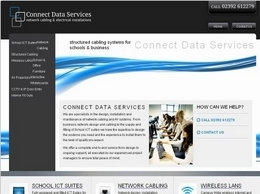 The company install TV aerial systems in the home as well as networked versions for schools and businesses. 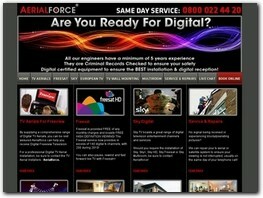 The team can help you get the most from your TV. 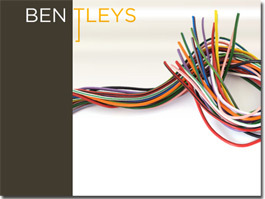 Network Cabling for IT installations including ICT suites, AV projectors and Interactive whiteboards for conference rooms and classrooms. 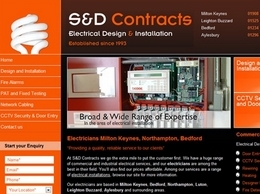 Gil-lec Electrical is a multi award winning Electrical Wholesaler. 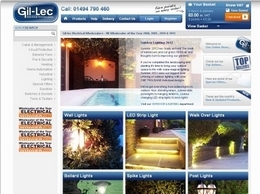 Serving trade customers and home owners for over 25 years, Gil-lec has been voted the UK''s BEst Electrical Wholesaler in 2009, 2010, 2011 and 2012. 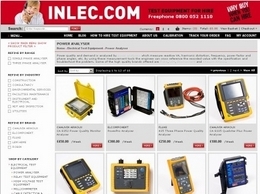 Inlec provide test equipment solutions to help customers lower costs, improve efficiency and increase profit. 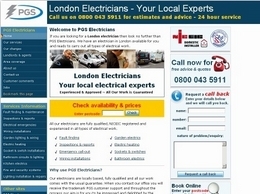 First Strike Electrical are specialist Electricians based in London and covering all areas within London. 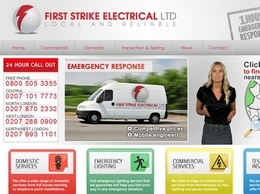 With high quality services at great prices, First Strike are the perfect choice for small businesses and domestic customers alike. 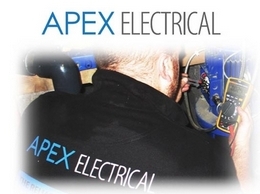 An electricians working in the High Wycombe, Oxford and Maidenhead areas. 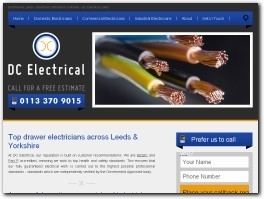 The team of electrical contractors offer many services for home and commercial clients including installation and repair of alarm systems, heating programmers and data cabling. 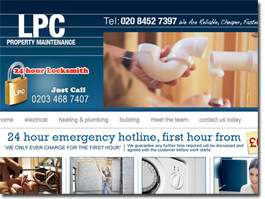 Affordable Appliances and Repairs can perform washing machine repairs, in fact they can repair nearly all white goods. 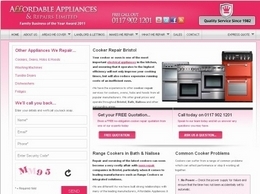 If you need a domestic appliance repairing in the Bristol area contact Affordable Appliances and Repairs.